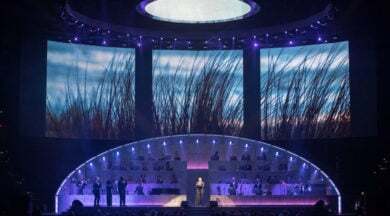 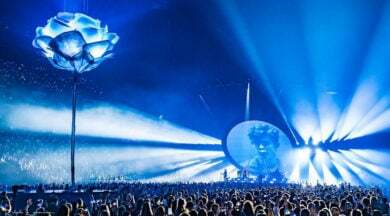 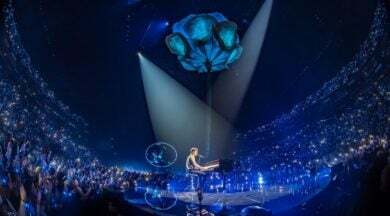 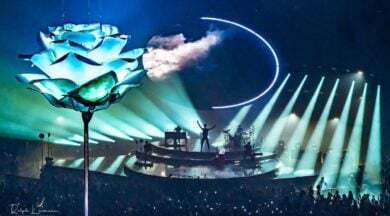 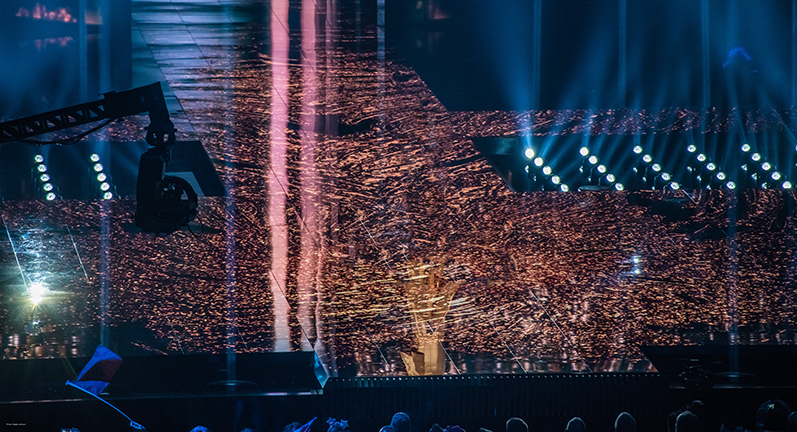 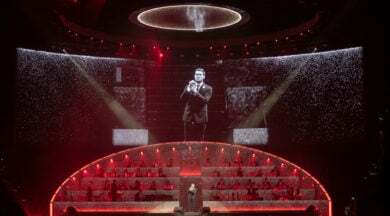 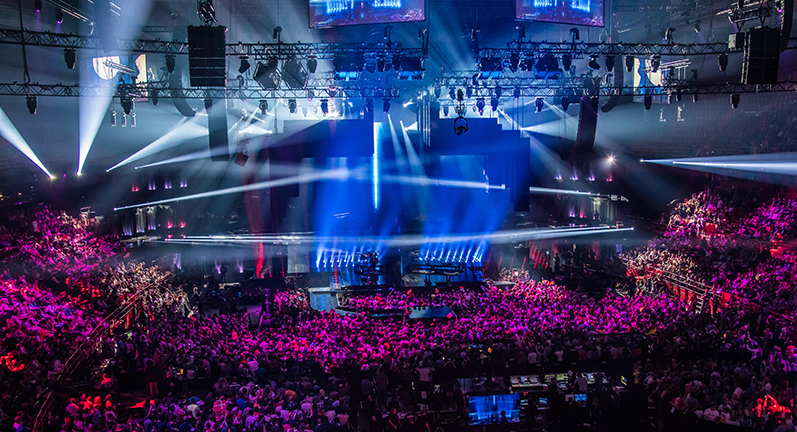 The 2016 European Song Contest provided lighting designer, Fredrik Jönsson of Eyebrow Designs, Sweden, the opportunity he’d been waiting for: to specify and deploy Ayrton’s MagicDot™-R fixtures. 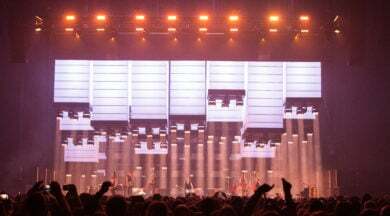 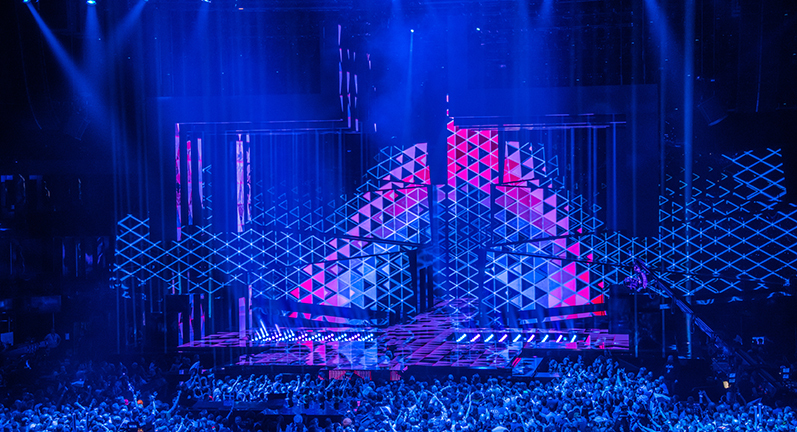 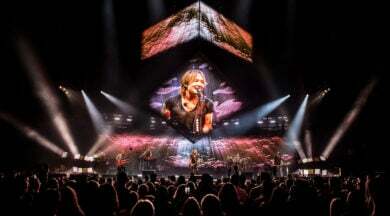 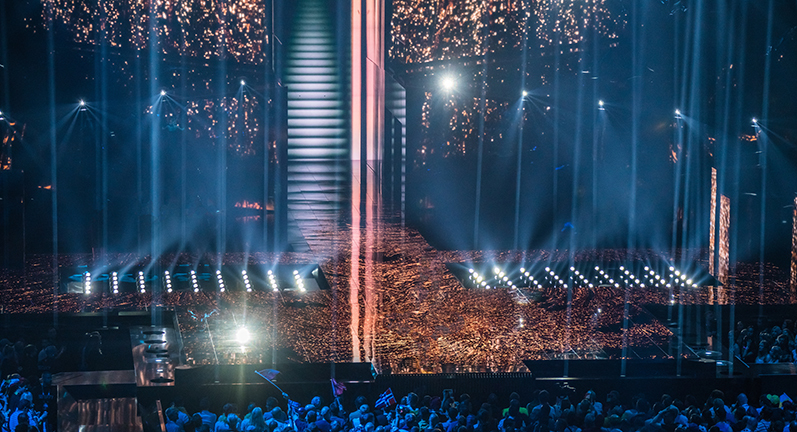 A total of 90 units were used throughout the contest, rigged in a highly unusual fashion in a horizontal grid formation and sunken into the centre of the stage. 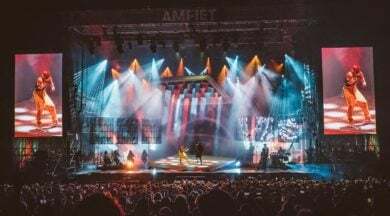 Girts Putelis of lighting suppliers, Litecom, who purchased the Ayrton units through Danish distributor, Atendi A/S, set up the product shootout for Jönsson to make his final choices. 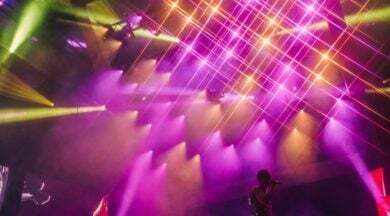 “Jönsson liked the MagicDot-R fixtures so much he was determined to keep them in his design, despite changing many other products after the shootout,” Putelis stated. 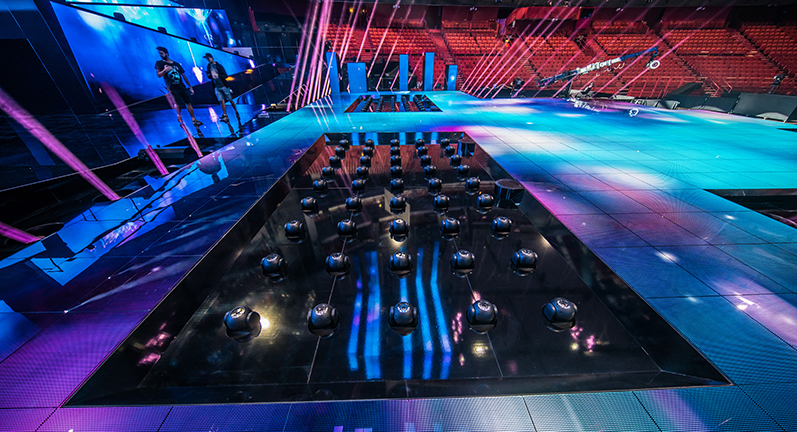 Jönsson cites the MagicDot-R’s size and output as the main reason for their being the obvious choice for the Eurovision lighting set. 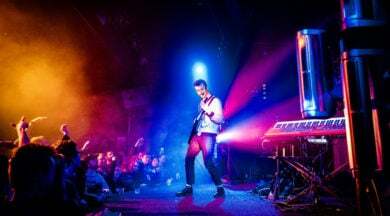 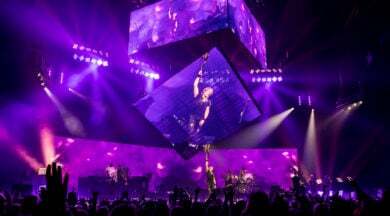 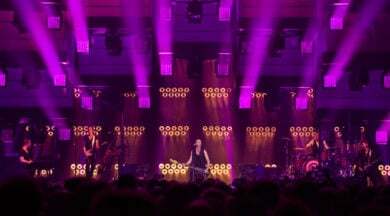 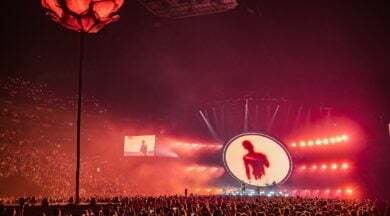 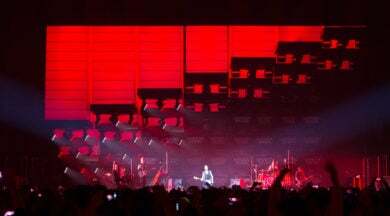 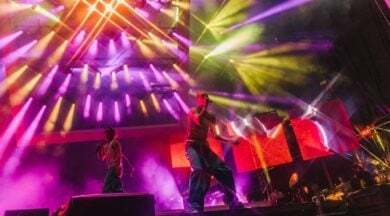 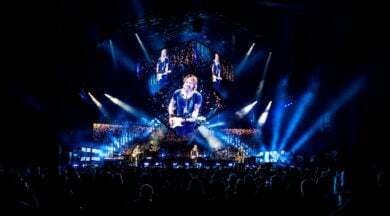 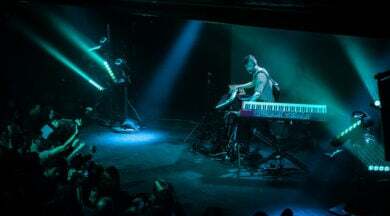 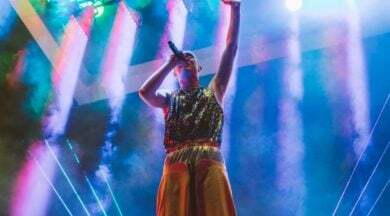 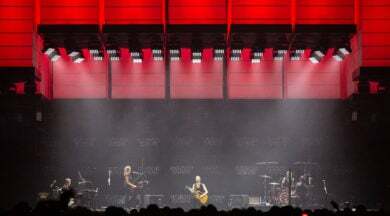 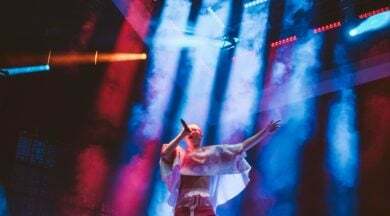 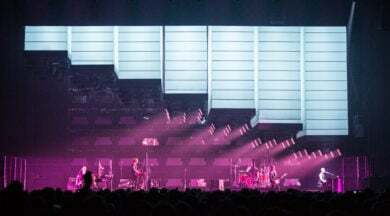 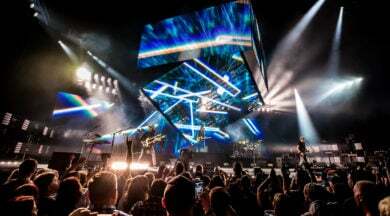 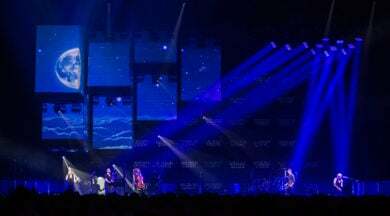 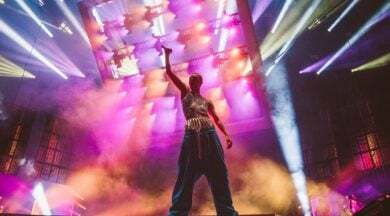 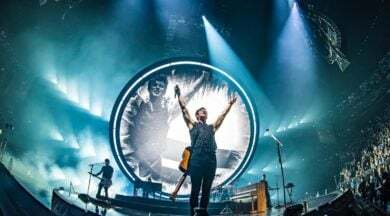 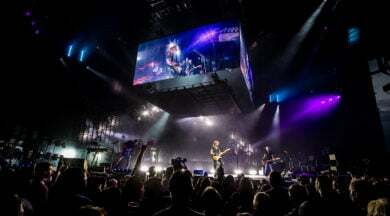 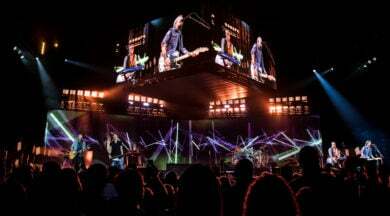 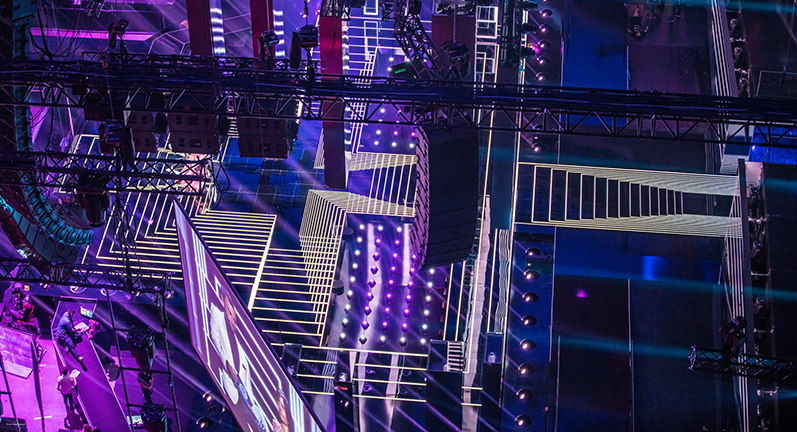 The fixtures had to be bright enough to hold their own amid the LED-heavy set, yet be versatile enough to give Jönsson what he needed in the vast range of musical acts that make up the Contest. 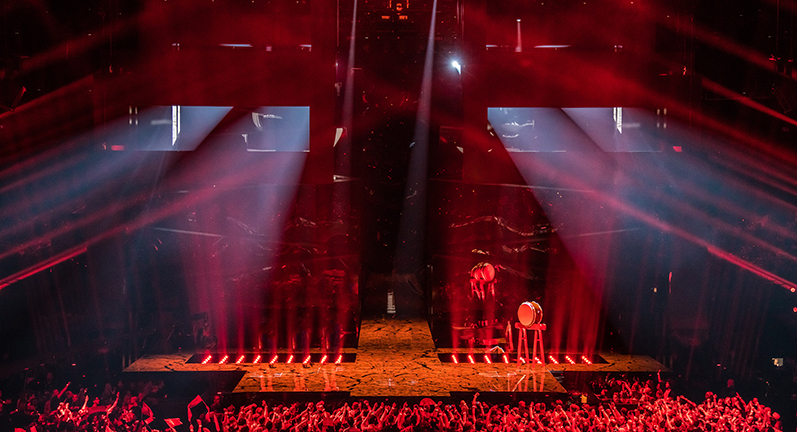 From their trenches in the stage, the MagicDot-R fixtures delivered straight lines of powerful, punchy light which Jönsson used to create ‘lighting cages’ to surround the artists, or ‘lighting pools’ on the stage shooting visual light beams into the surrounding LED environment.